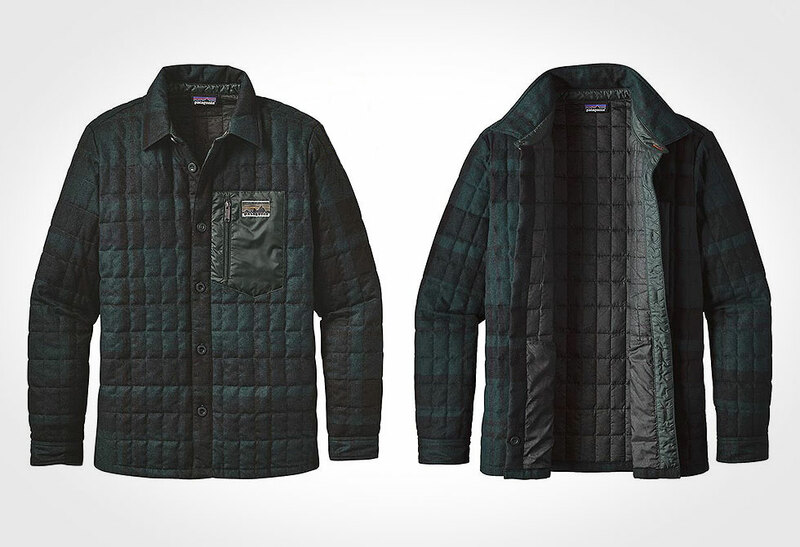 Double down on warmth with the Patagonia Recycled Down Shirt Jacket. 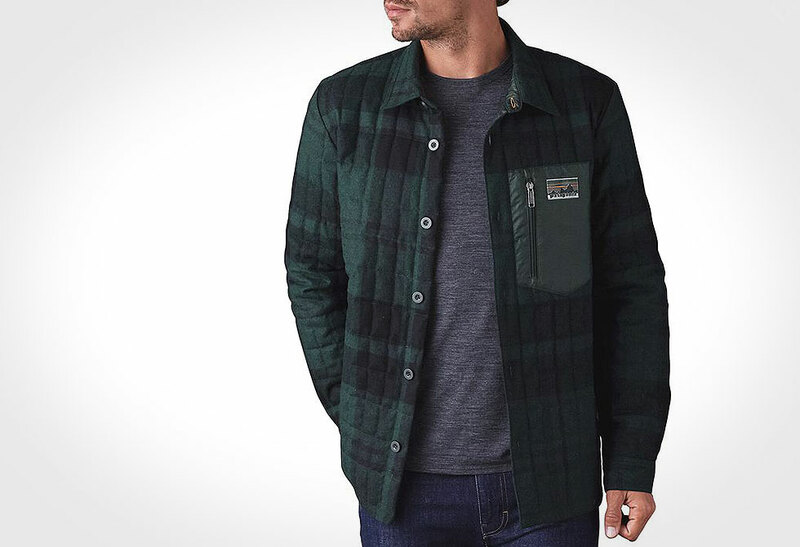 We’re all for the shirt jacket as they work well on their own or provide an additional layer when the mercury falls. 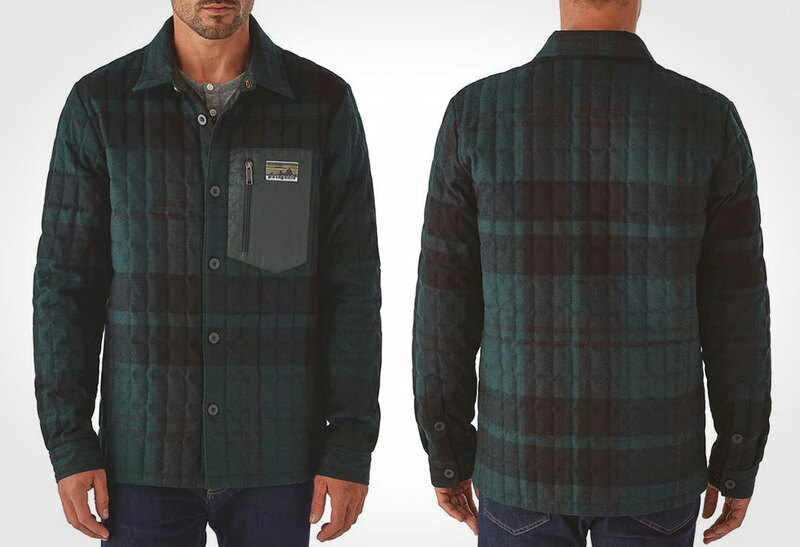 Patagonia’s new Recycled Down Shirt Jacket provides the best of both worlds by protecting you with a super cozy, lightweight and highly compressible jacket, utilizing 100% recycled materials. 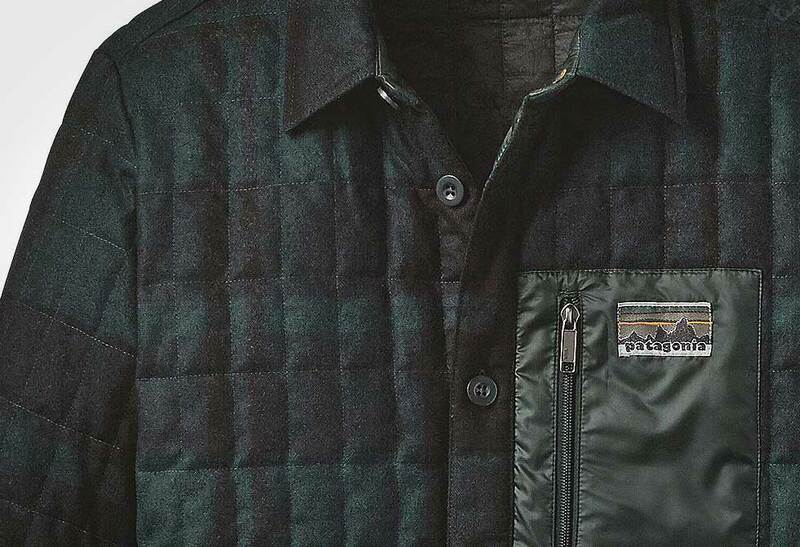 The dark plaid shell is crafted from a mix of 60% recycled wool, 30% recycled polyester and 10% nylon, while it’s insulated with 600-fill 100% recycled/reclaimed down and lined with a moisture wicking recycled polyester. 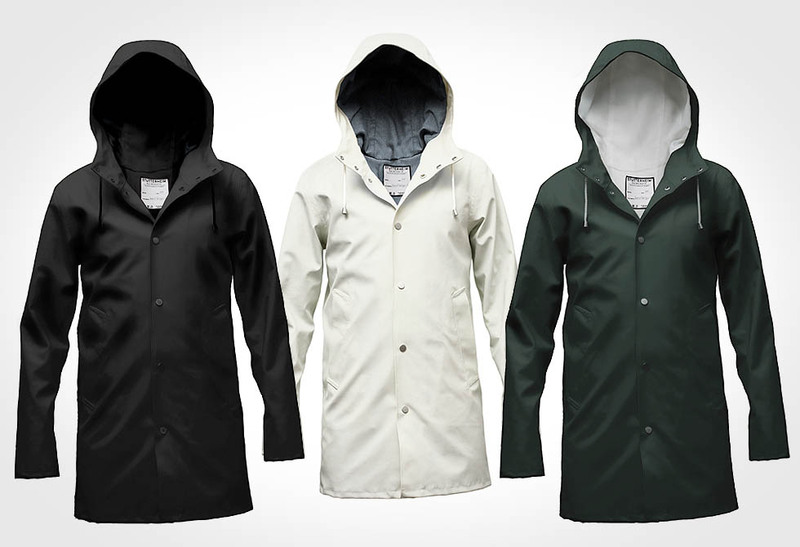 As much as we like natural virgin fibers, we know as a society we need to start moving away from this dependency. 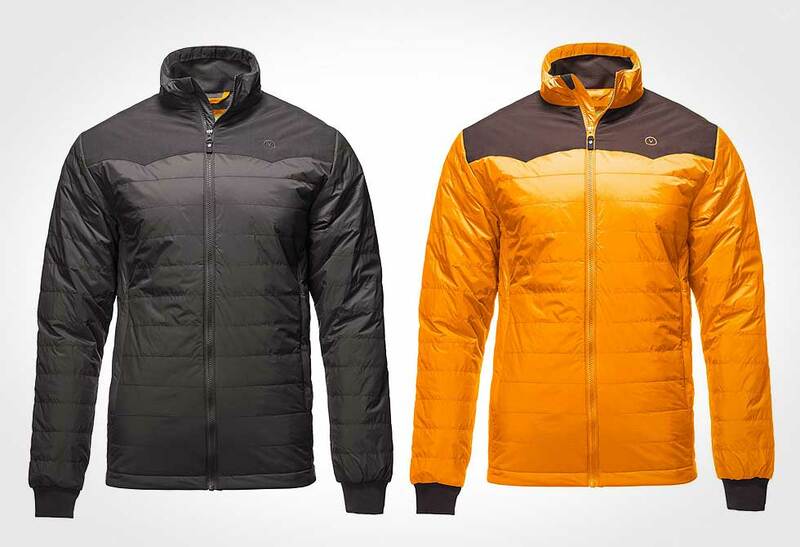 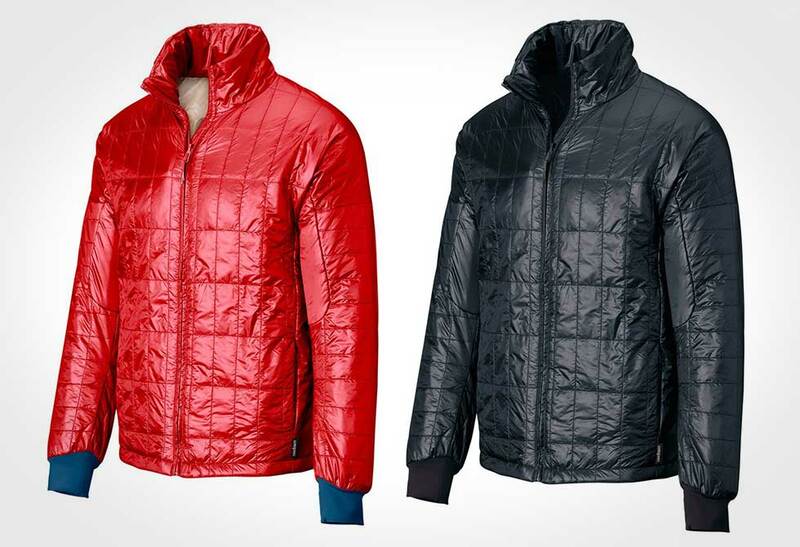 The jacket also features two hand warmer pockets, two large internal stash pockets and a zip chest pocket. 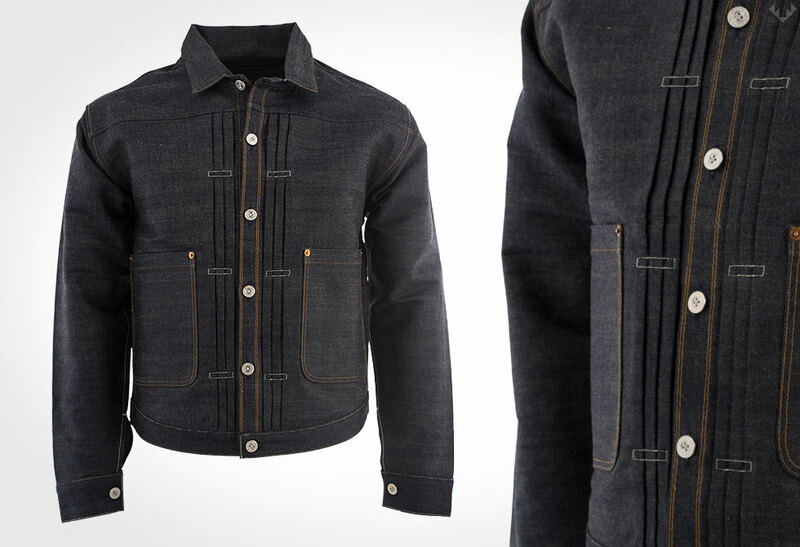 Like all shirt jackets, it’s finished with button closures and two button adjustable cuffs. 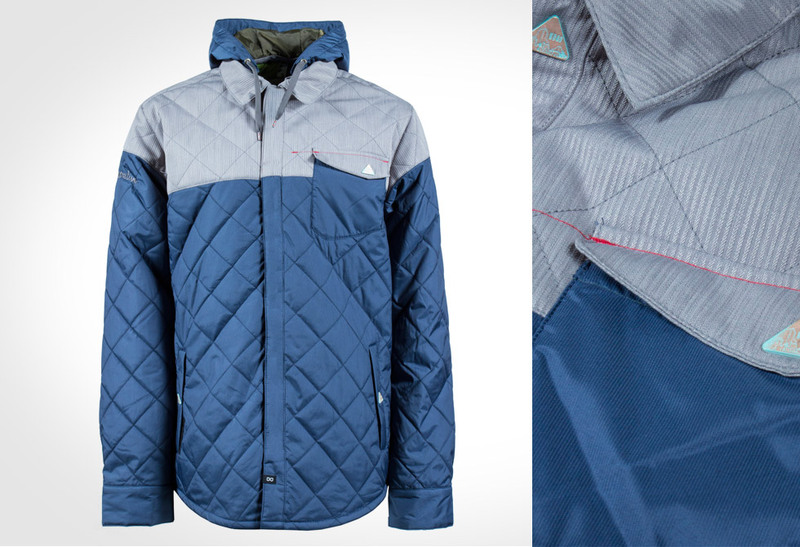 Get your directly from Patagonia.